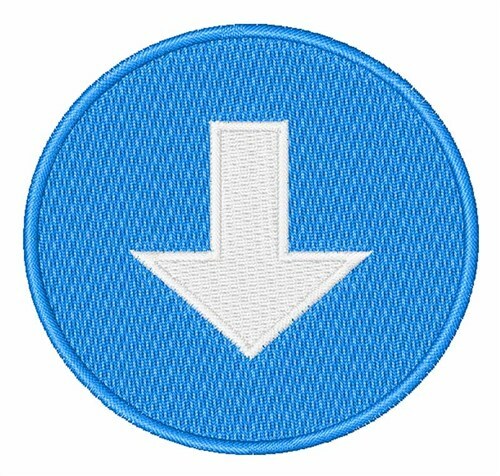 Let everyone know what direction you are headed with this down arrow design. Create a fun patch or sew this onto a cap or visor. Easy Embroidery is happy to present Down Arrow machine embroidery design which has 5896 stitches and is [51.07 mm x 52.08 mm] large. If you would like to view more embroidery patterns please search on our embroidery designs page.